Eli to the nth: NCTE: Sessions, Teachers, and Authors, Oh My! NCTE: Sessions, Teachers, and Authors, Oh My! This past weekend I had the amazing opportunity to attend my first education convention. The convention was set up just like a sci-fi convention (which I have been to many times); there was 17 different slots for sessions, not including the 4 General sessions and the Thursday Featured session. All together there were WAY TOO MANY OPTIONS for each slot. I wanted to go to practically everything. And as Harry Potter and the Deathly Hallows: Part 1 opened the same weekend, visions of Hermione's Time-Turner kept flashing in my head; if only it were real. However I did have to choose and choose I did, but as a Pre-Service Teacher I was a little overwhelmed. What did I want to focus on? Many of the secondary sessions seemed to be split up into Reading or Writing with a smattering of everything else. Did I want to focus on writing? Did I want to focus on reading? WHAT DID I WANT OUT OF THIS WEEKEND!? Of course that was the million dollar question. In the end I tried to do a little of both, but I mostly picked sessions simply based on the descriptions from my monster of a convention booklet. Session A - Rationales for Graphic Novels: Because Living Literate Lives Means Having The Opportunity To Do So! Session L - Read-Alouds in Middle School: The Questions Isn't "Why?" It's "Why Not?" I gained something from each of the sessions I attended. Every person attending was so smart and had so much knowledge to share. I really tried to soak in as much as I could. I loved the welcoming feeling I got from each person. No one looked down on me just because I was "Pre-Service"; if anything they were super excited I was there. But even though I learned a lot in each session, there were three which really stuck out: Session C, Session L, and Session N. In each of these sessions, I felt like I took away tangible ideas that I can immediately use in my classroom. I especially loved Session L, the Read-Aloud session. The presenters demonstrated both Teacher-lead read-alouds and Student-lead read-alouds. I loved both options and feel that both can really work to engage students, but the Student-lead read-alouds really focused on creating a classroom dynamic which lead to authentic readings. Session C dealt with including LGBTQ literature within the classroom. By using content presented in the literature, teachers are able to have a strong rationale in using LGBTQ YA books. As many contemporary YA lit has LGBTQ characters, this inclusion is becoming easier, and by having content to back it up the teacher is able to make a good and research-based argument. Finally, my favorite session of the weekend was Session N. This was lead by two of my favorite educators: Kylene Beers and Linda Rief (I've used their books in several of my education classes). Each spoke of new ideas which they are enacting within the classroom: Beers presenting "Notice and Note Lessons", which is her new book with the other presenter Robert Probst, and Rief presenting "Creating Writers". Each gave us strategies to use these ideas within the class right away. I must admit it was like meeting rockstars for the first time, mostly because Beers came to the table I was sitting at with some of my classmates from USF, which was crazy (if you were in English Education you would understand). Another very special part of the conference came during the author signings. I was lucky enough to have the opportunity to meet some of my favorite YA authors, two through a session and three through signings. Melissa De La Cruz and Heather Brewer write some awesome Vampire books, both of which are NOTHING like Twilight (thank God). I was able to attend the session they had on Saturday morning. 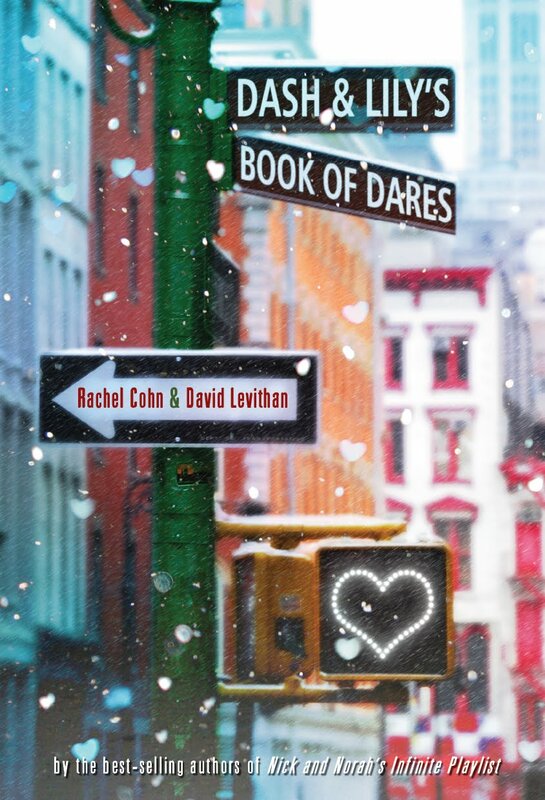 The the same day I got to meet Rachel Cohn and David Levithan, both of whom write fantastic YA books separately, but also write fantastic YA books together. 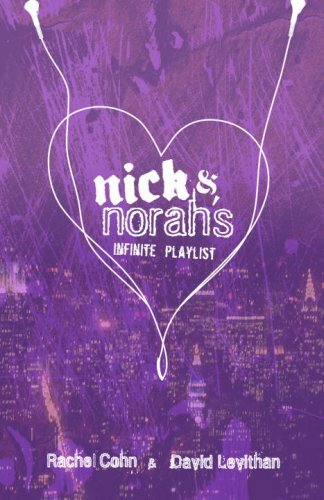 I had two books signed: Nick & Norah's Infinite Playlist and Dash & Lily's Book of Dares, the first being my favorite and the second being the newest. THEN came the ultimate experience: meeting Ellen Wittlinger. She is my hands down favorite YA author. I own every one of her books. I've loved her since I was in 8th grade, and I finally got to meet her. 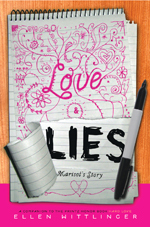 Of course I had two books of her's signed as well: Hard Love and its companion Love and Lies: Marisol's Story. 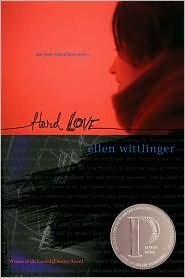 Hard Love won both the Lambda Literary Award and the Printz Honor Book Award in 2000 and it is a fantastic LGBTQ story, which is only one reason I love it (GO READ THEM!!!). Overall the convention was amazing and exhausting. I hope to be able to travel to next year's in Chicago. I love this collaborative community that NCTE represents. As cheesy as it might sound, I feel I've been reaffirmed in my choice of career. I really feel like I can be a great teacher, and I know that there are hundreds of other teachers out there just as passionate and as eager to be the best they can be and who are willing to help me when I need it. That sounds like such an awesome time! You'll be a great teacher; I can tell just by the enthusiasm in your voice! I'm jealous that you got to go. $100 is a little too rich for this poor college student. 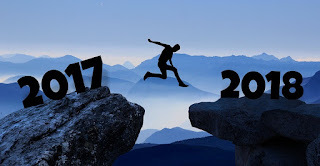 We'll have to go together next year!